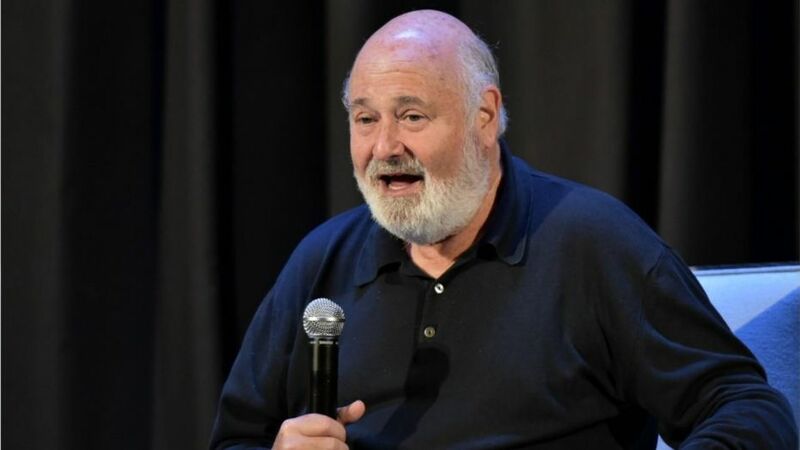 Breitbart: Hollywood director and left-wing activist Rob Reiner targeted President Donald Trump’s supporters in a new social media post, calling them an “insidious cult” who condone white supremacy. 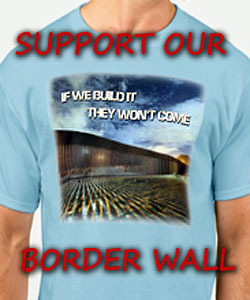 “What haphttps://www.breitbart.com/entertainment/2019/03/19/rob-reiner-insidious-trump-supporters-condone-his-white-supremacy/pened in New Zealand is horrifying. The rise of white supremacy & white nationalism is frightening. World leaders play a role in stoking this hatred. If you are not condemning white supremacy you are condoning it. If POTUS doesn’t condemn, he condones,” Reiner said. The Wolf of Wall Street actor routinely goes on angry rants against the president. In December, he accused Trump of committing treason and helping the Islamic State. Reiner, you are a pathetic and festering piece of rotting flesh of the leftovers of the hippie generation. Go home, smoke a bowl and pass out. You have lost touch with reality meathead. We know this was perpetrated by a nutcase who was anything but conservative but just how innocent is the religion of Islam ?